My fourth album is now on CD Baby and will be on iTunes and Amazon within hours. 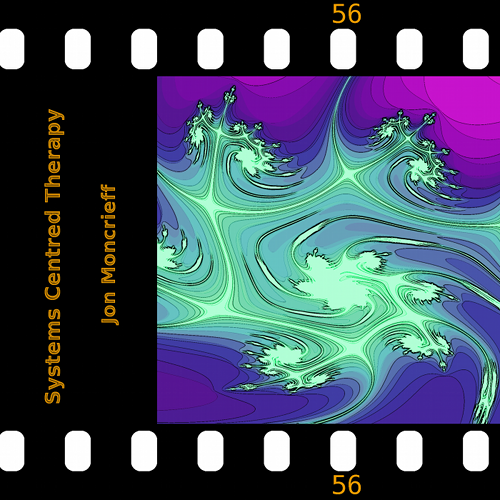 You could write what I know about Systems Centred Therapy , other than what’s on Wikipedia, on the back of a postage stamp so I can neither endorse it or otherwise. I was casting about for an album name and just liked the sound of the words. I’ve had my iPhone 4 for two and a half years now, and for the last year the home button has been sticky and unreliable. Multiple presses were often needed before it would work, and a double press to task switch was sometimes only attainable after about a minute of trying. Only this week did this get so bad it became more than a bit of a nuisance, and I decided to fix it. Most of the problems I’ve had in the past have been with iTunes Match a very well concealed complex system which by and large works faultlessly. When problems arise, the communities are full of people wondering what they have changed or done wrong (Cult thinking see). Most of the problems seem to resolve to temporary overloads on the servers and are resolved by Apple without fuss and everything starts working again fairly quickly. Whatever people had been trying on their own they then report to the boards as “The Fix” for the problem everybody had been experiencing. If you follow these suggestions dutifully (Reboot, log out of the iTunes store, then reboot, clear all your music, then re-login etc. ), sure enough things come right. For most people, most of the time, they would have come right anyway though, when Apple fixed the temporary fault at their end. I tend, therefore, to leave things for a few hours before making any adjustments at my end when I have problems with iTunes match (More of which anon in another post). In this case, however, the problem was clearly in my domain, so I ploughed in to the message boards to see what I could learn. Many seemed convinced that this (A sticky, non-responsive home button) was a software fault introduced somewhere in IOS 6 or 6.1 and could be fixed by opening an Apple app such as the clock, holding down the power button until the option to switch off came up, then pressing and holding “home” until it went away. Leaving aside the difficulty of implementing a cure which requires using the thing that’s malfunctioning, several attempts convinced me that this solution wasn’t for me. I then came upon suggestions based around using cans of compressed air (The sort IT techies use to clear cigarette ash and toast crumbs out of what their users claim are faulty keyboards), and a variety of techniques and orifices by which they should be deployed. Not having a can to hand, I just blew loudly into the sync cable receptor and held the button down whilst blowing it. This didn’t work for me either. I’m delighted to report that it’s now working as new and has been for three days. If you are having this problem it’s worth a try.